Every week, on Shabbat (Saturday), Jews read a part of the Torah (5 books of Moses). 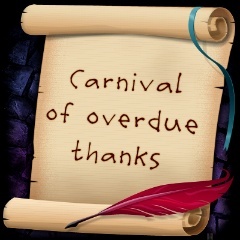 There are some interruptions for holidays, but every year we make it all the way through, week by week. 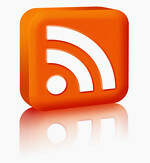 The weekly reading is called the "weekly Torah portion" or, in Hebrew, "parshat hashavua". The celebration at the end of the annual Torah reading cycle is called "Simchat Torah." It's a party with dancing, festive foods, and general merriment. As soon as the last portion of the Torah is read, we rewind the scroll and read a bit from the first portion, signalling the beginning of the next year's cycle. This usually lasts through mid-Winter, until the onslaught of the cooking-intensive holidays of Purim and Passover. The themes of the first two books, Genesis and Exodus, are also easy to represent graphically. After that, there are plenty of edible symbols through the end of the academic year. 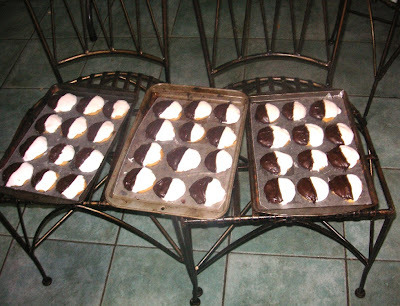 So, this weekend, we're serving "Creation Cookies", which represent "Let there be Light." I developed the cookie part of this recipe because I needed a pareve, vegan, "healthy fat" dessert to accommodate some of our guests this week. I was asked not to use regular margarine. If you have no dietary restraints, feel free to substitute any cake-like cookie recipe for this one, and decorate according to the instructions. 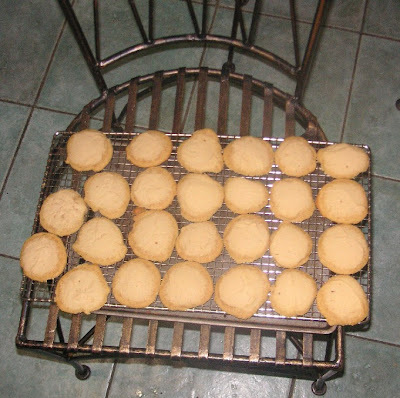 Try to use a cookie recipe that is not too sweet, as the frostings are very sweet. I'd serve them with fruit, to contrast their sweetness. 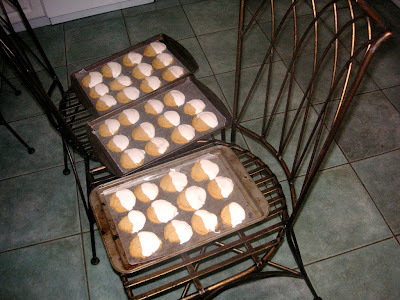 Here you can see some of the five batches of cookies I made that didn't work out. True to the idea of "living the parsha", it took me six batches (akin to the six days of Creation) to work out a recipe I liked. Maybe this is analogous to the midrash about many worlds created and destroyed before this one? 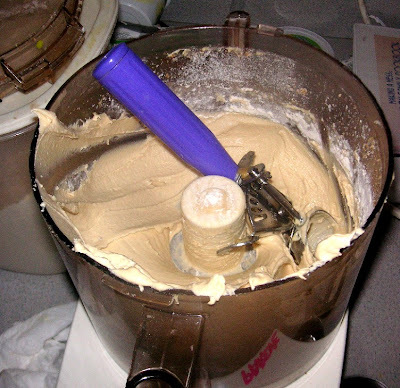 Equipment: I used a food processor, silicone pan liners, (cookie sheets,) and a tablespoon-sized portion scoop. In lieu of the pan liners, I assume parchment paper could be used. The portion scoop is a sanity saver, but a pair of spoons would make an adequate substitute. 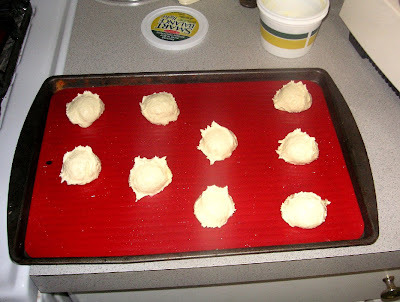 Preheat oven to 350 degrees F. Line cookie sheets with silicone liners or parchment paper. Add the salt and flour. Mix well. The batter will be fluffy and sticky. 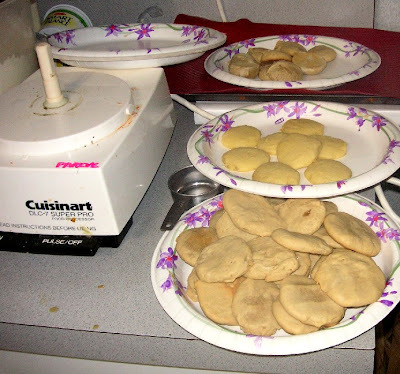 Drop tablespoons of batter onto prepared lined pans, leaving 1" all around for the cookies to spread during baking. Prepare enough supported sheets of waxed paper to hold the completed cookies. I like to put the waxed paper on room-temperature cookie sheets for easy transport. 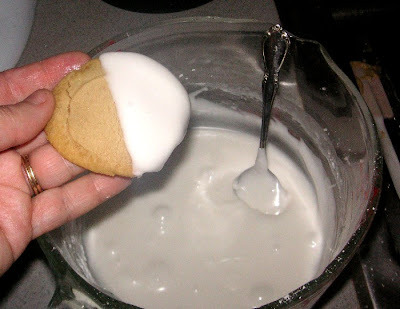 Make the white frosting: Stir the hot water into 2 cups of the confection sugar, mixing vigorously to remove lumps. Add the remaining cup of confection sugar in stages, incorporating completely between additions. 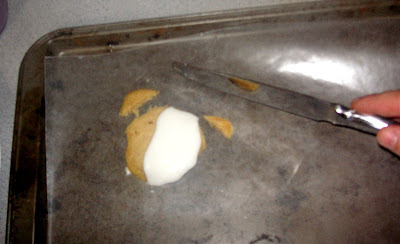 When the cookies have almost cooled, frost a little more than half of each cookie with the white frosting, using a spoon to draw a diameter of frosting, and working from this line to the perimeter/outside edge of the cookie. 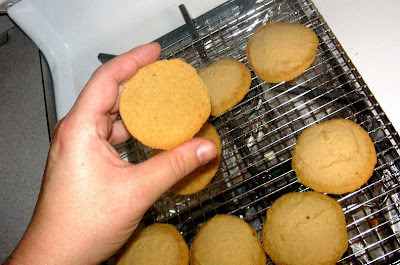 If the cookie is not circular, it can be trimmed before frosting is applied. 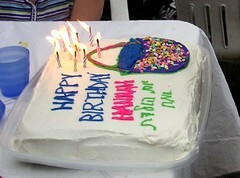 Remove any excess or dripping frosting. 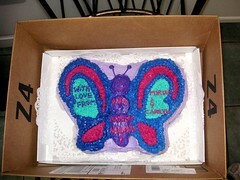 For best results, allow the white frosting to harden for at least an hour. If you're in a rush and must skip this step, prepare for the chocolate part to be messy and frustrating, unless a pastry bag is used. 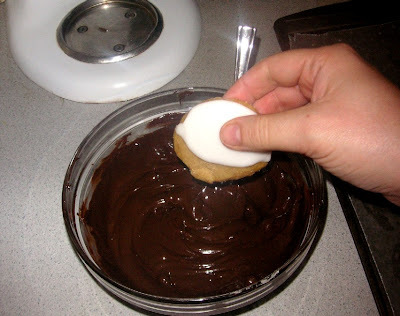 With the melted chocolate in a wide-mouthed bowl, dip the part of the cookie that isn't frosted white in the melted chocolate, overlapping the white frosting with the chocolate. Set them aside to harden. 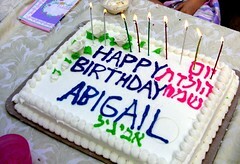 Enjoy and "Let there be cake!" A little upset that I saw Pareve cookies and made it for my daughter using your exact ingredients only to read the label of the smart balance(exact one you posted) and it has milk in it. VERY DISAPPOINTING! My daughter is allergic to milk and now after making them, I have to throw them away. I'm very sorry this happened to you. 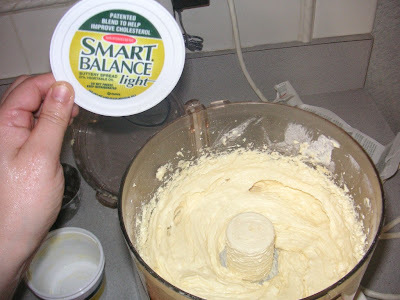 I just checked the package of Smart Balance Margarine in my refrigerator (12/25/09), and it is marked OU Pareve. Please, please, always check the package of whatever you buy. 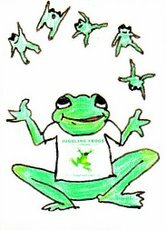 Perhaps it is different where you live, with a different distributor? Maybe you purchased a different variety of Smart Balance? I've known similar frustrations when brands that I've come to rely upon by logo have suddenly come out with new formulae that make them dairy. Whatever the reason, I'm sorry this didn't work out for you, and wish you and your daughter all the best.